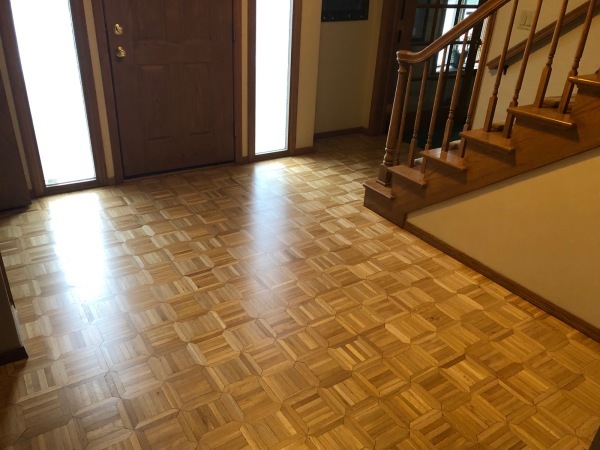 G&S Hardwood Floors in Neenah, WI loves to bring out the best in your existing and new hardwood flooring. Our specialty: natural hardwood flooring. 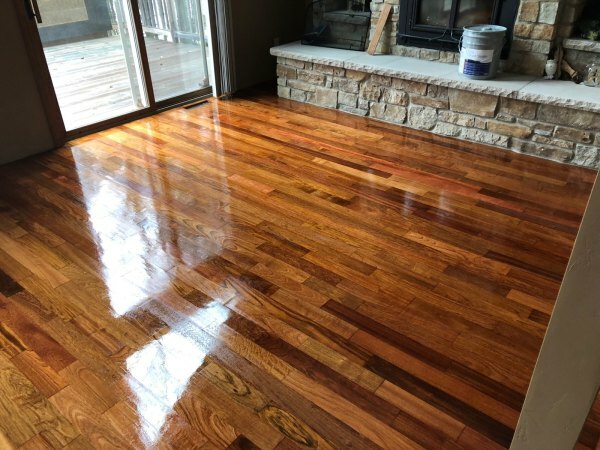 Whether you have an existing hardwood floor that needs our special refinishing touch or just want to start from scratch with the many options of new hardwood flooring selections, G&S Hardwoods Floors can help make that old floor look new or add the quality to your home that a new hardwood floor can bring. 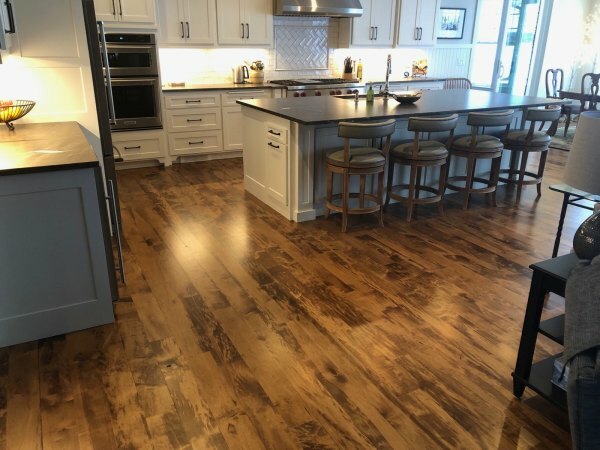 Licensed and Insured, G&S Hardwood Floors has over 15 years of experience in working with installing and refinishing natural hardwood floors. 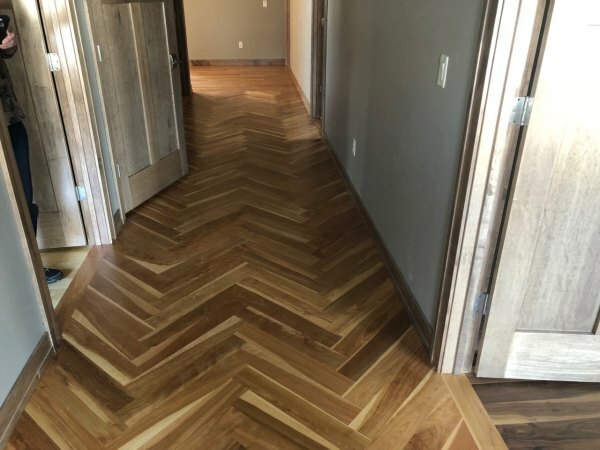 Haven't made a choice on a hardwood floor? Choosing the right floor isn't always the easiest. 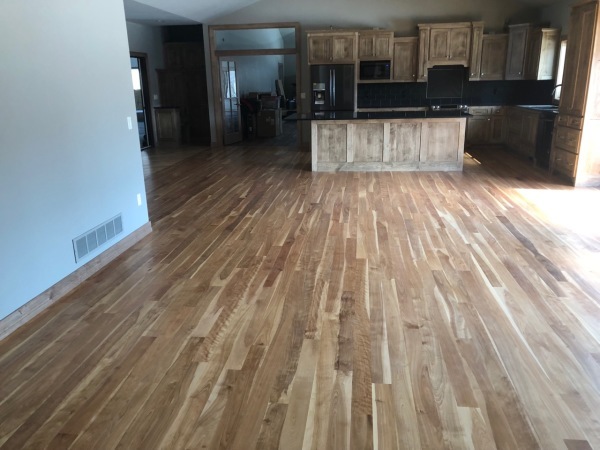 Call us today to set up a no cost, no obligation consultation, on what hardwood floor may help bring more resell value and upscale feel to your house.